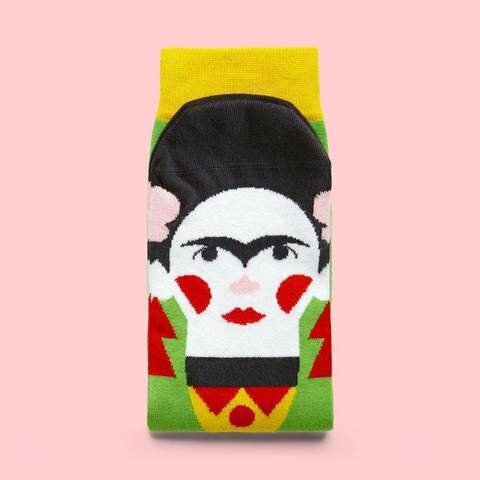 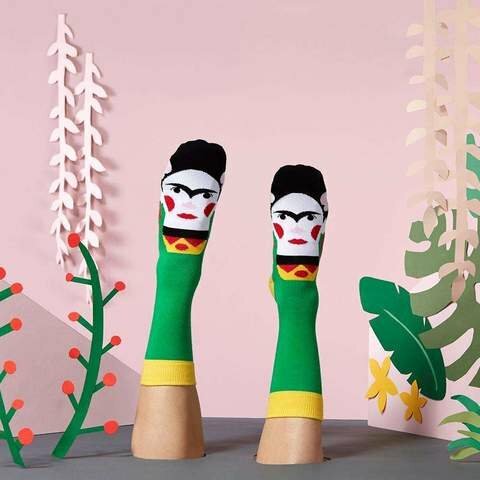 These state of the art socks feature Frida Callus who is best known for her sock-portraits recreated in cotton. 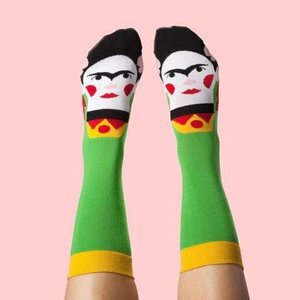 If you’ve been searching for gifts for your arty friends, look no further – our funny art socks are the ideal gift for crafty folk and art students. Frida is the best sock friend to take to an art exhibition or when you need some help to start your own self-portrait!